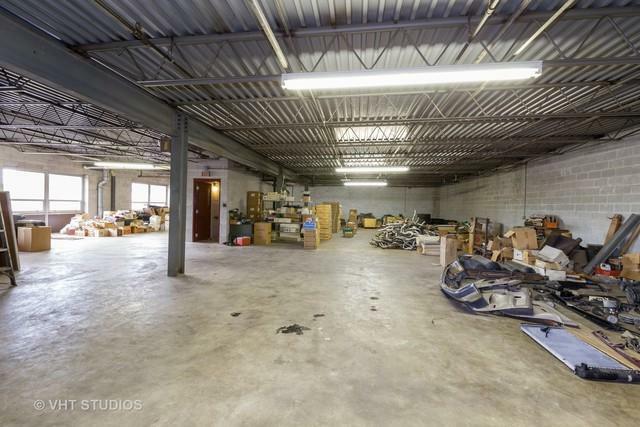 12,000sqft Automotive facility available. 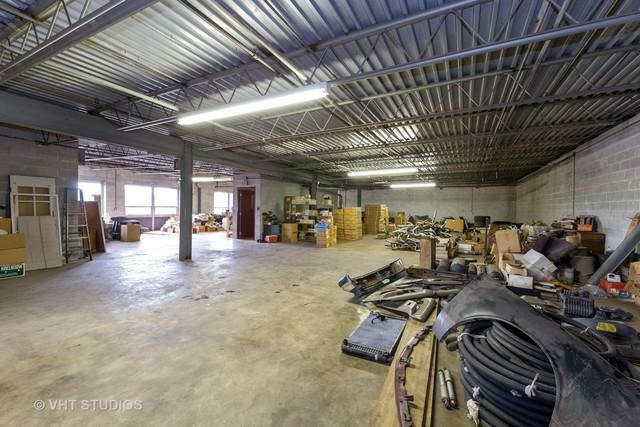 Beautiful Building features 4 bays in front of shop, office area downstairs and upstairs. 16 foot ceilings repair area, 11 foot ceilings upstairs. Back of shop features an additional bay that can be used as detail or body shop. 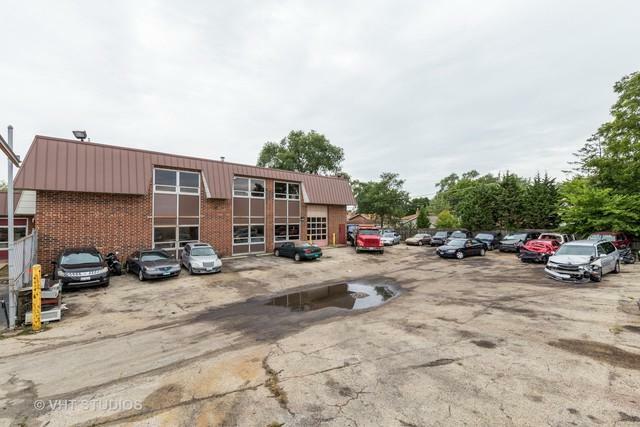 Can remain as an auto facility or available to be redeveloped. 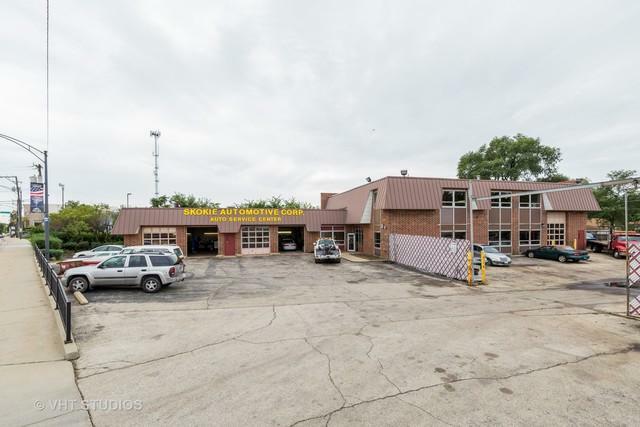 Land is 1/2 acre, also currently used as a Tow yard for the Village of Niles. Call for more info. Thank you.